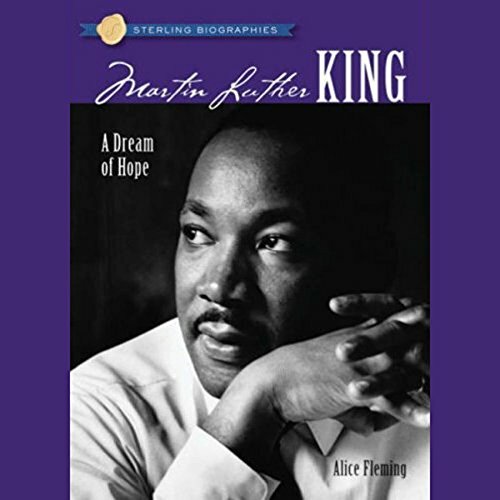 Showing results by author "Alice Fleming"
"I have a dream." Those rousing words, spoken by Martin Luther King, Jr. at an historic civil rights rally in Washington, D.C., brought hope to those who listened: hope that in the future there might not be two Americas - one black and one white - but instead a country united, with justice for all. Here is King's inspiring story, which began in Atlanta, Georgia in 1929 and came to a tragic end on April 4, 1968 when an assassin fatally shot him. Frederick Douglass was the foremost American abolitionist of the 19th century. 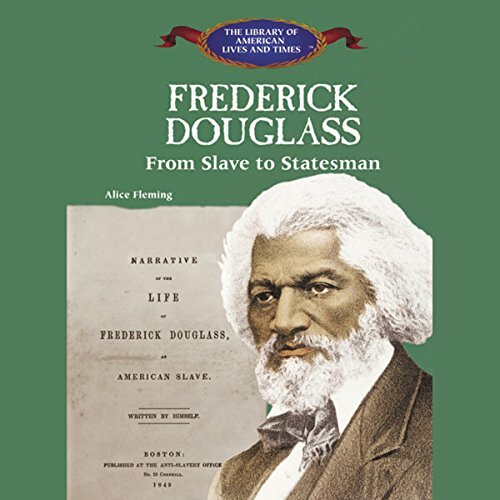 From his 1847 founding of the North Star, the first African-American newspaper, to his term as U.S. minister to Haiti, the story of Douglass's life makes for inspirational reading. This compelling biography will give students a deeper understanding of how slavery shaped American history.